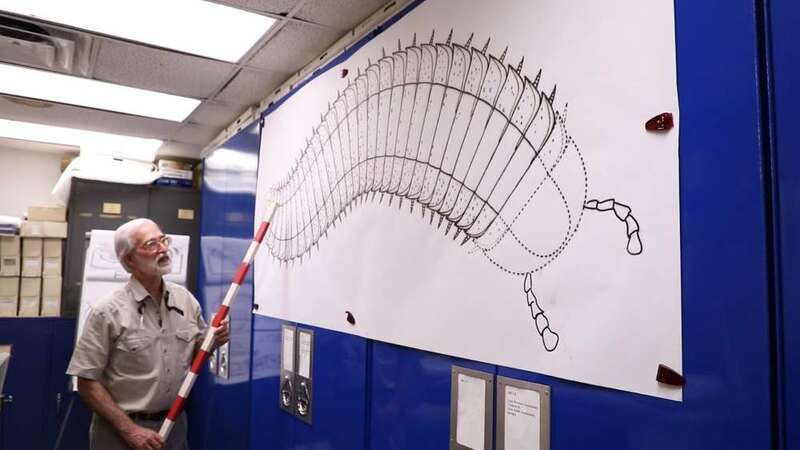 As curator of invertebrate paleontology at the Cleveland Museum of Natural History, Dr. Joe Hannibal maintains a critical eye – especially when it comes to his area of study: prehistoric giant arthropods. 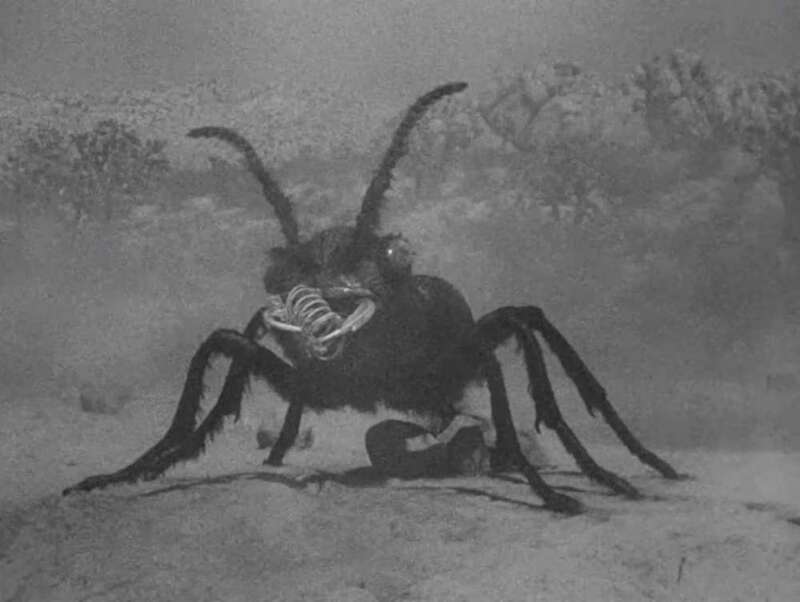 In "Them!," a creature-feature from 1954, giant mutant ants, wreak havoc on an unsuspecting public. Humanity’s only hope lies in the bumbling Dr. Medford and his bombshell daughter – both of whom are myrmecologists – ant specialists. It might sound outrageous but the film is crawling with real science, according to Dr. Hannibal. “There's such big kernels of truth in the movie, it's amazing,” he said. The science was in the spotlight at the Capitol Theatre last week, as moviegoers were treated to a special screening of the sci-fi film, along with a post-film chat with Dr. Hannibal. It's part of the Reel Science film series, a collaboration between the Cleveland Museum of Natural History and Cleveland Cinemas. “Reel Science is an attempt to engage the public with our curators and experts, who have knowledge about particular kinds of science that ties into movies,” said Dr. Hannibal. At the screening, Dr. Hannibal pointed out the inaccuracies of the "Them!." The “New Mexico” terrain in the beginning is clearly California, the giant ants “look a little funny,” and the noises they make, while admittedly “cool,” aren’t right either. But, as a whole, the filmmakers really did their research, said Dr. Hannibal. “Yes, it does have giant ants, but there were giant arthropods in the past.” Arthropods are invertebrate animals with an exoskeleton, a segmented body, and paired jointed appendages, like ants and other insects. The behavior of the ants -- how ants form new colonies and build their nests -- is, for the most part, accurately depicted as well. But, what impressed Dr. Hannibal most was a small scene near the beginning of the film, in which the fictional Dr. Medford measures a footprint and does quick mental math to determine the size of the ants. But even with this veritable stamp of approval from an expert, audience member Patricia Southern still maintains a healthy dose of skepticism. “It’s kind of hard to relate to giant ants in the desert when you live in Cleveland,” she laughed. The Reel Science series continues in April with a screening of "X-Men: First Class."